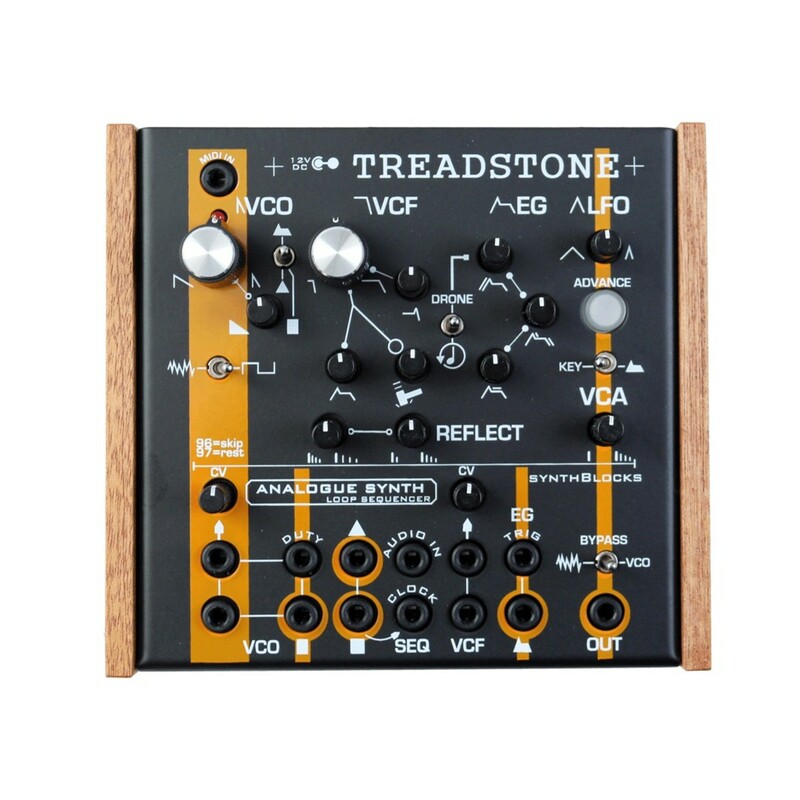 The Analogue Solutions Treadstone Monosynth is a compact, true analog mono synth providing a warm, rich, and huge analog sound. 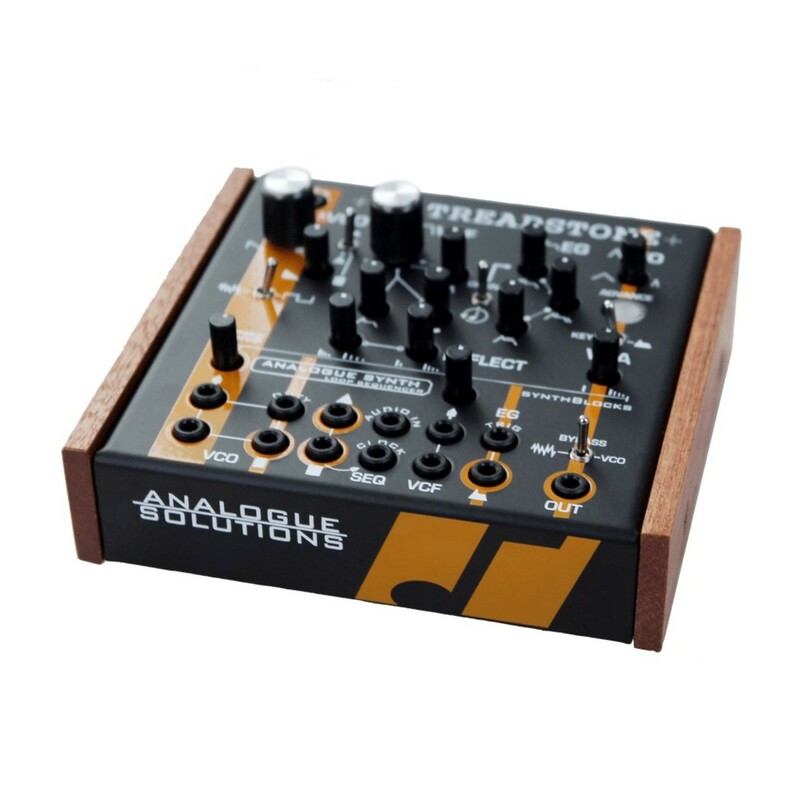 Featuring a range of diverse controls including waveform mix, oscillator control, filter cutoff control, and integrated echo, the Treadstone Monosynth is a powerful desktop synth that offers endless synthesis possibilities. 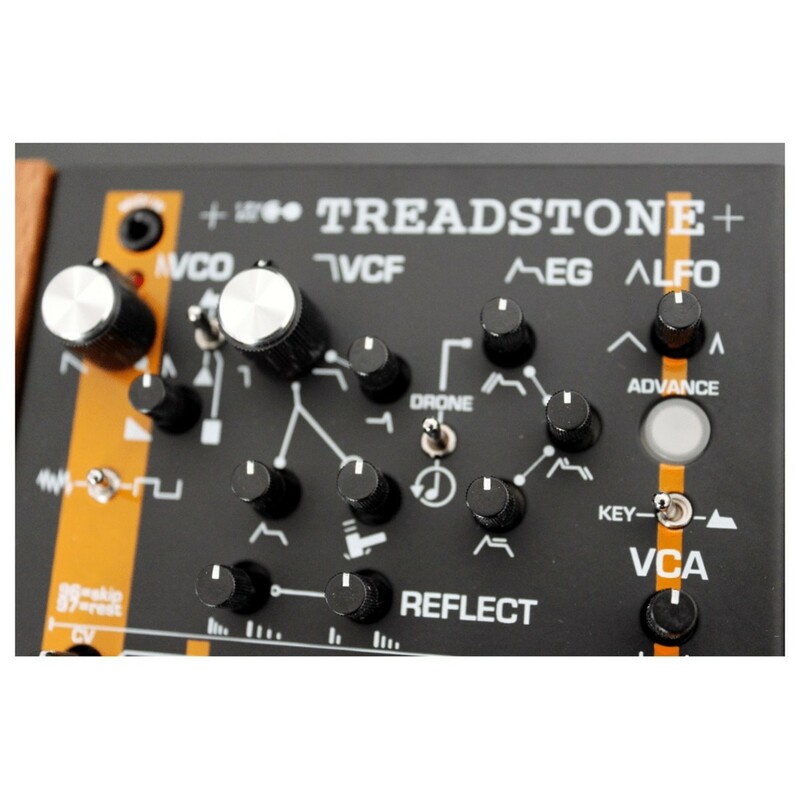 The Analogue Solutions Treadstone features saw and square waveforms, LFO, and an integrated sequencer, making it ideal for creating fat basses, screaming leads, beeps, FX, and more. The Treadstone integrates seamlessly with various external equipment including your DAW, MIDI keyboards, and sequencers, making it a powerful sound design tool for your studio and on stage. The Analogue Solutions Treadstone Monosynth is the ideal tool for both studio and live performance applications. It features an extremely compact design, offering portability, allowing you to take it anywhere. The small size ensures it can easily fit into any workspace and desktop. Despite its compact size, the Treadstone Monosynth is packed with functionality and a powerful analog sound. The Treadstone features an audio input socket and MIDI port allowing it to connect with your DAW, MIDI keyboards, and external sequencers, making it versatile both in studio and on stage. The various rotary controls, allow you to adjust parameters on-the-fly, ideal for live performance. 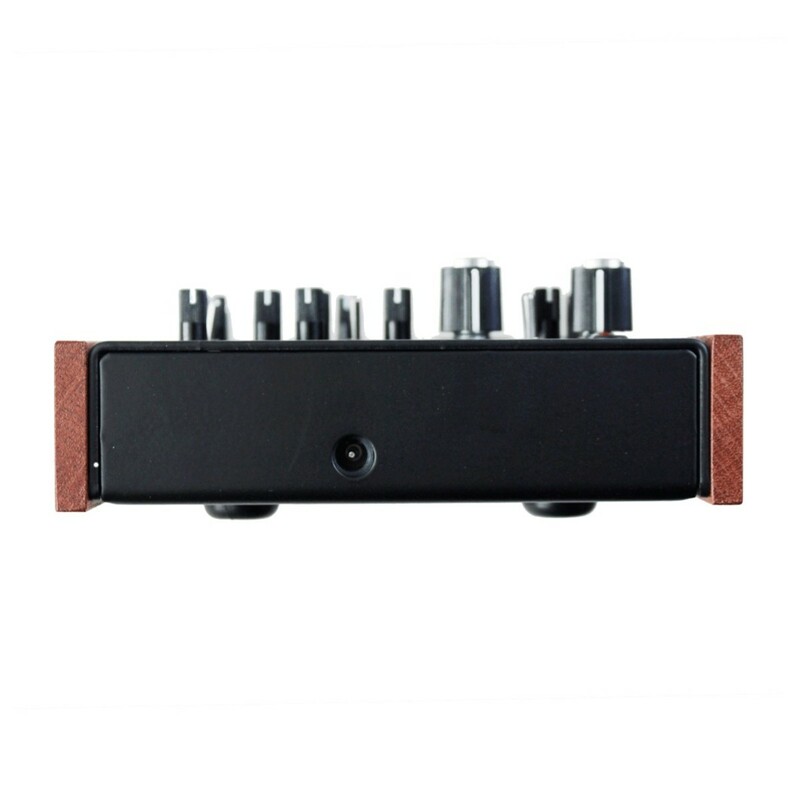 The Treadstone can be used by MIDI and CV at the same time, allowing you to have a step-sequencer connected playing a sequence, and use a MIDI keyboard to transpose it. Additionally, the synth features patch points that allow for endless routing possibilities. 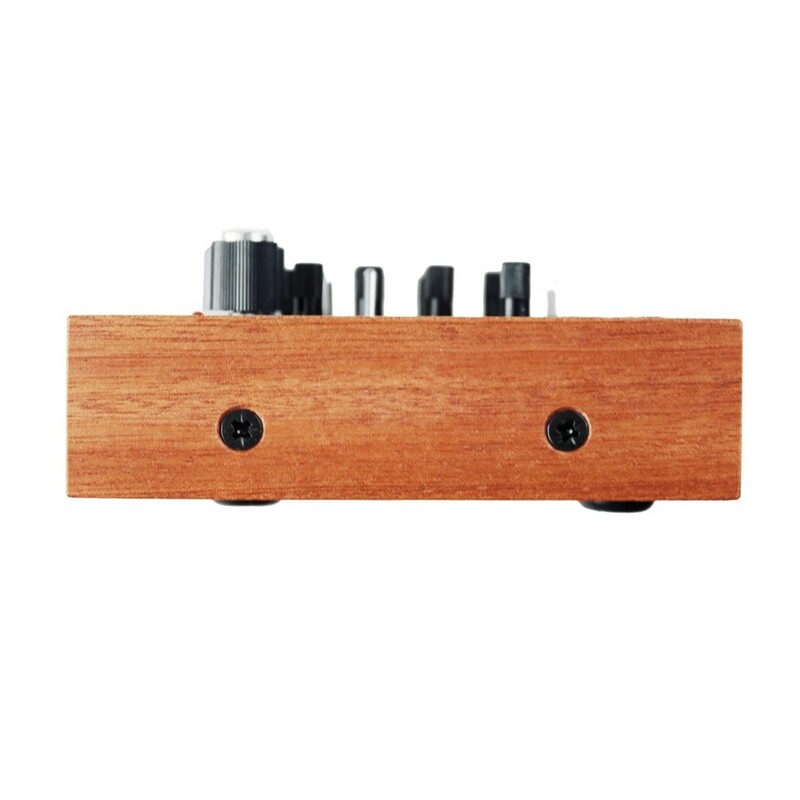 This also allows you to feed external sounds through the on-board analog filter for analog processing. It is partially pre-patched but many of these patches can be cancelled out using the switches and controls. The Analogue Solutions Treadstone Monosynth delivers a rich, full bodied, analog vintage sound. The VCO is true analog, and uses discrete components and op-amps, producing a massive, warm and deep sound. The synth features only 1 VCO yet still packs a punch. It uses a square and sawtooth wave with a mix control for morphing between them. Use PWM on the square wave to thicken up your sound and create deep, rounded basses. Additionally, you can also add the sub osc to your sound to thicken up the low-end. 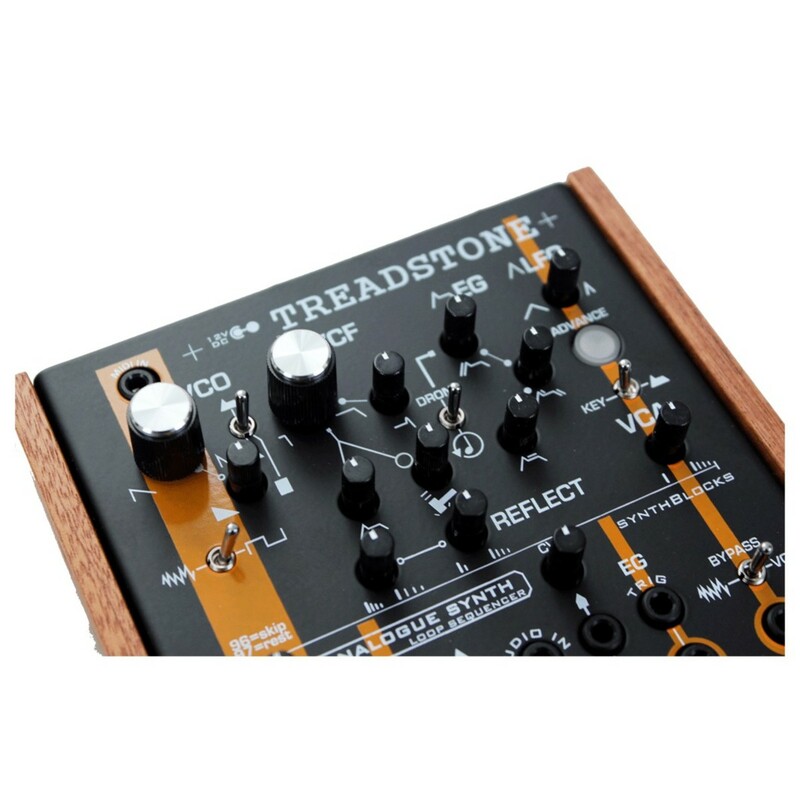 The Treadstone is ideal for creating huge basslines, soaring leads, beeps, tones, zaps, FX, and also a range of electronic percussion. The Treadstone offers a simplified interface with endless routing and synthesis possibilities, which is ideal for both the beginner and experienced user. For beginners, the synth offers a range of essential tools at your fingertips for shaping your sound, with the option of routing patch points for the more advanced synthesist. A range of effects are built into the synth. It features an analog SSM style 24dB low-pass filter with cutoff and resonance control. The filter is a re-issue of the classic SSM2044 that was used in many classic synths such as the Korg Poly 6 and Monopoly. The filter produces a warm, vintage filter sound, allowing you to shape and mould your patch, making it ideal for creating deep sounds, and squelchy basses/leads. 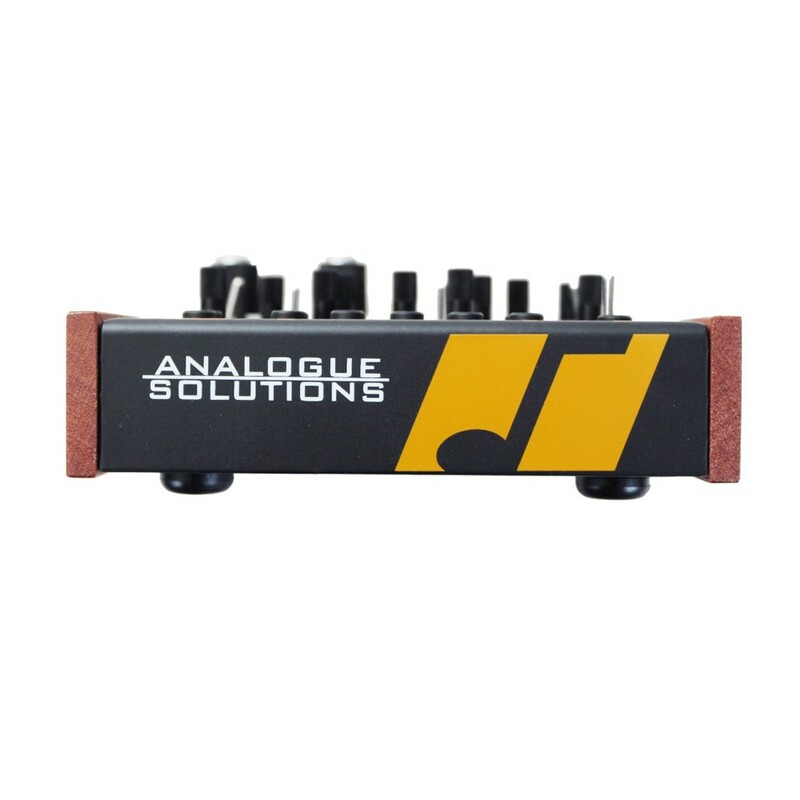 The LFO has triangle and square wave modulations, allowing you to create a wide range of tones. A lo-fi digital echo effect is also included, allowing you add a delay to your sound. 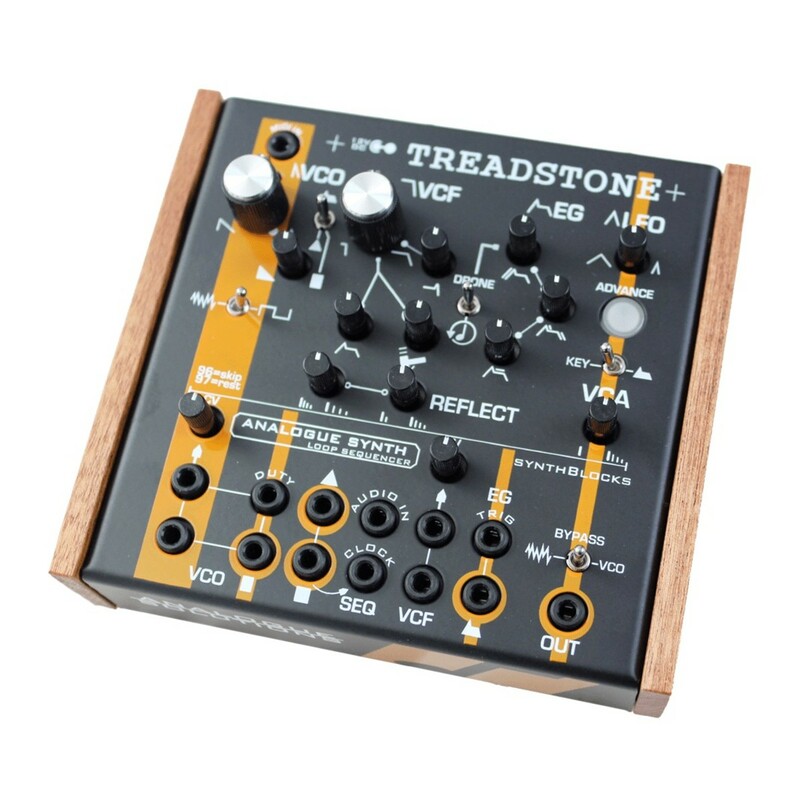 As well as these effects, the Treadstone also features an analog white noise generator, which can be used to mix into your sound to create FX, wind noises, and more. The envelope generator allows you to adjust the attack, decay/sustain, and release times of your patch, allowing you to create punchy percussion, hard-hitting basses, and evolving leads. When an analog clock signal such as an LFO square wave is patched into the SEQ clock input socket, the sequencer will play each note in turn each time a clock signal is received.